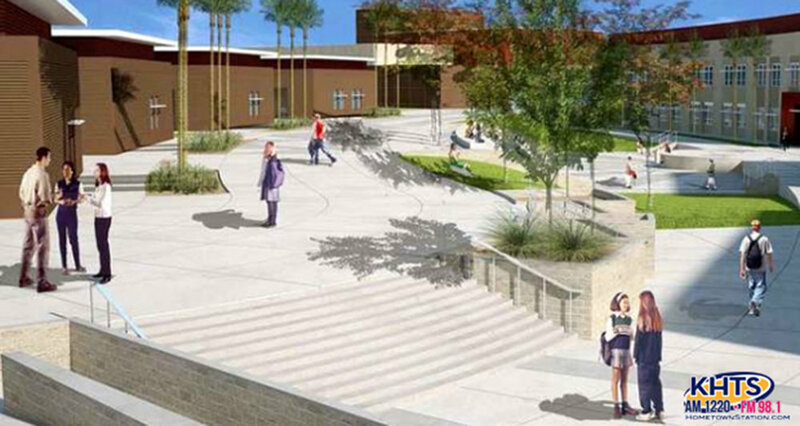 A computer-generated image of the future Castaic High School. As the grand opening for the new Castaic High School is a little over a year away, Dr. Sarah Phillips and Dr. Rex Baumgartner sat down with KHTS to talk about the new dentistry program that the school is set to feature. Dr. Phillips, a dentist at Family Tree Dentistry, got involved with the new dentistry program through one of her patients.